In the age of fake news the system with peer reviewing might be even more important, believe the researchers at ACES who are highlighted as “Outstanding Reviewers” for the scientific journal Environmental Science: Processes & Impacts in 2017. 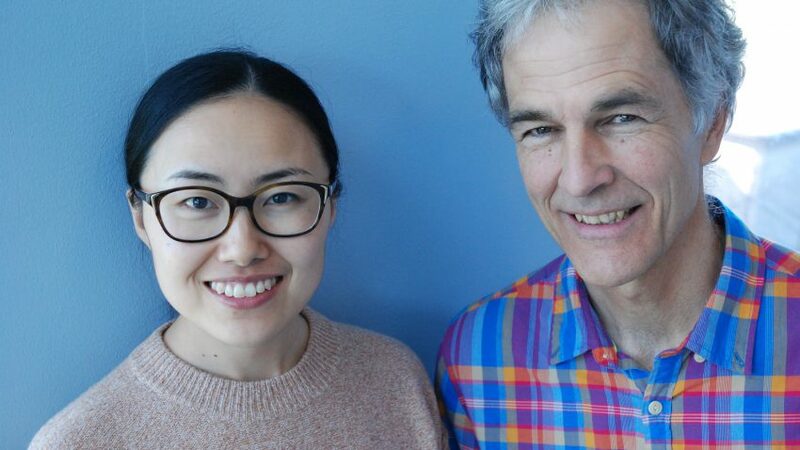 Professor Michael McLachlan and postdoc Dr Zhe Li, both at ACES, have been appointed as “Outstanding Reviewers” in a list with a total number of ten researchers. They are the only researchers from a Swedish University. The ten have been selected by the editorial team “for their significant contribution to the journal. The reviewers have been chosen based on the number, timeliness and quality of the reports completed over the last 12 months” according to the motivation. “I certainly feel honoured. This recognition is an excellent morale-booster that will encourage me to continue doing my best work in peer reviewing”, says Zhe Li. What do you focus on when you do a review? “Originality and quality of a work, clarity and conciseness of expressions, and fitness to the journal”, says Zhe Li. “Peer review is the central element in the external quality assurance of research results and as such is indispensable both to other scientists and lay people who wish to use these results”, he says. How do you see the system of reviewing results before they are published in the context of the public discussion about fake news? “In this age of fake news, it is even more important for public trust in research that we have a well-functioning quality control system. This is an important motivating factor for me, but reviewing is more than policing; it is also an opportunity to contribute to improving the quality of excellent work done by others”, says Michael McLachlan. Environmental Science: Processes & Impacts is a multidisciplinary journal for the environmental chemical sciences, published by the Royal Society of Chemistry, UK. The article about Outstanding Reviewers in Environmental Science: Processes & Impacts blog, can be read here.